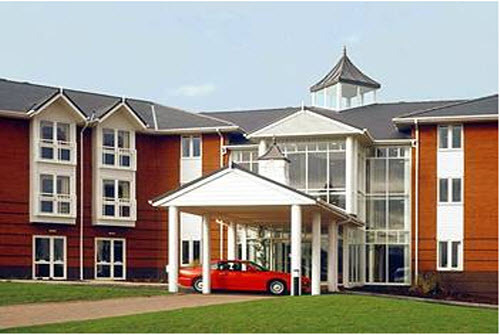 Enjoy a seamless blend of sophistication and convenience at Forest of Arden Marriott Hotel & Country Club. 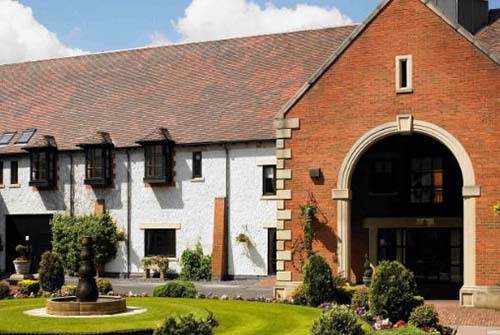 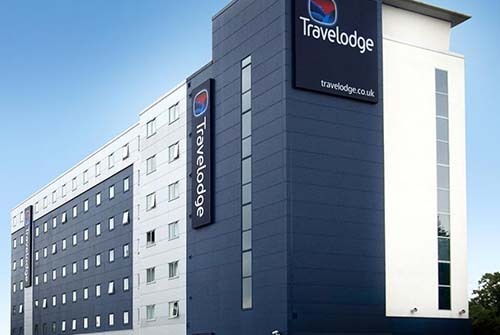 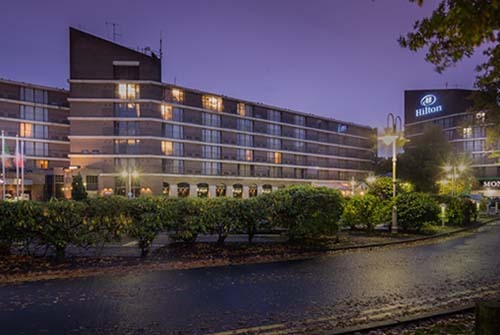 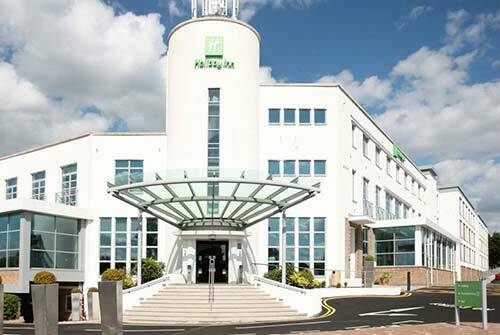 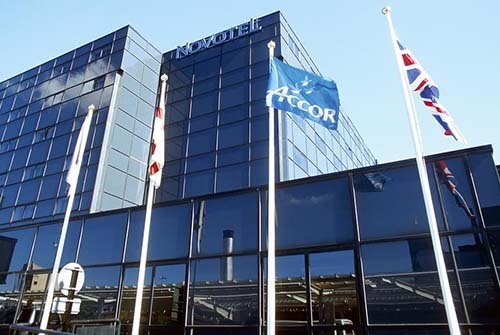 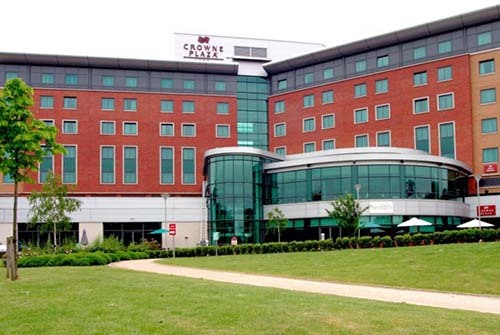 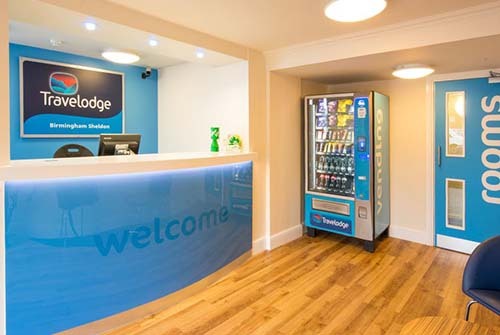 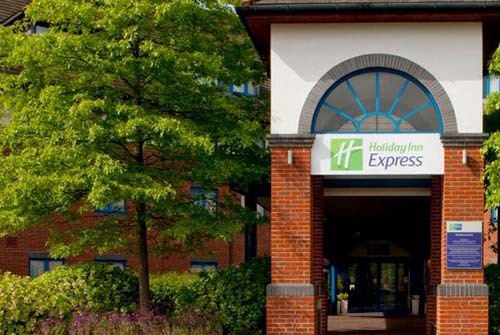 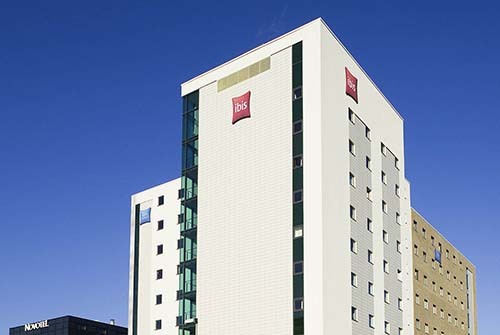 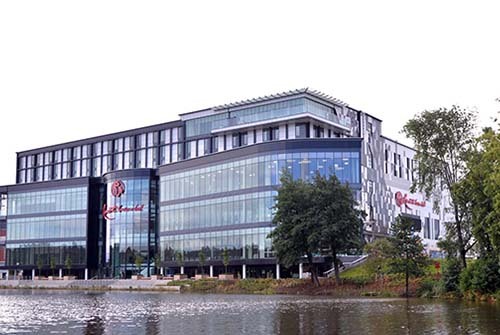 We welcome you to Birmingham, UK with stylish accommodation and exceptional amenities - as well as an excellent location near Birmingham Airport and the NEC. 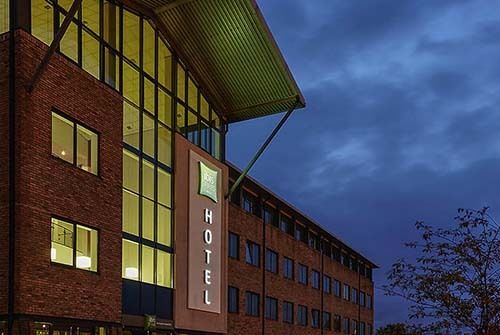 Intuitively designed hotel rooms and suites include plush bedding, a flat-screen TV, high-speed internet access and 24-hour room service.